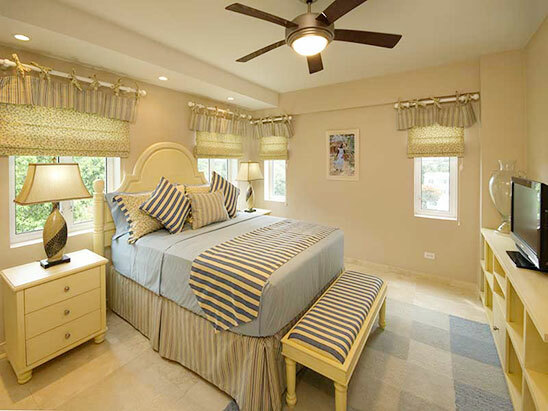 These Barbados vacation rentals offer ultra stylish and contemporary beachfront living unlike any other, featuring some of the most high end finishing's, furnishings and amenities in Barbados. Our South Coast beachfront location offers direct access to the quiet, pristine white sand Maxwell beach and to some of the best dining, shopping and nightlife in Barbados, including the famous St. Lawrence Gap and Oistins. All vacation rentals offer safe, spacious and comfortable beach front luxury, large glass fronted ocean view balconies with access to the communal pool, jacuzzi, gym, beach front garden and terrace. 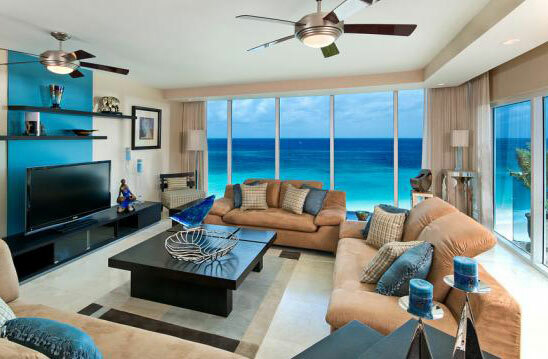 All vacation rentals, 2 & 3 bedroom are spacious, no less than 1389 sq.ft, and luxuriously furnished including the Italian design kitchens and bathrooms and all have their own individual style & flair, furnishings and list of available amenities, each offering its own flavour of the luxury and comfort at Ocean One. In addition there is also a unique and very special 3 bedroom unit on the top floor referred to as the penthouse. This exceptional vacation apartment is an oversized unit with over 2600sq.ft of floor space which includes a separate dining room, wash room, en-suite bathrooms for each bedroom and a fourth guest bathroom. It also includes a double sized ocean view balcony and significantly upgraded kitchen equipment to name just some of the upgrades this incredible apartment offers. The property features 24 hr security, private driveway and parking, manned reception and elevator access to all floors. The convenient location is 15-20 minutes drive away from the Airport and the same distance from the main shopping and city center, Bridgetown. The property is well away from the main road and offers tropical beauty, peace and tranquility in a luxury beach front Barbados holiday rentals setting. You deserve a holiday at Ocean One in Barbados. The view from your balcony will be second to none. Watch the sunset across the beautiful ocean in paradise. 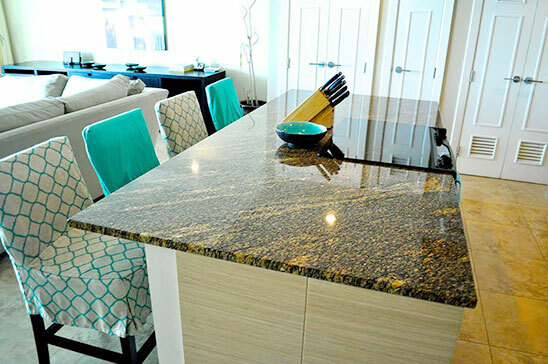 High-end, self catering facilities and furnishings for your needs, safety and convenience. Don't settle for any less. These luxury beachfront vacation rentals provide you with a peaceful and serene environment for your relaxation. 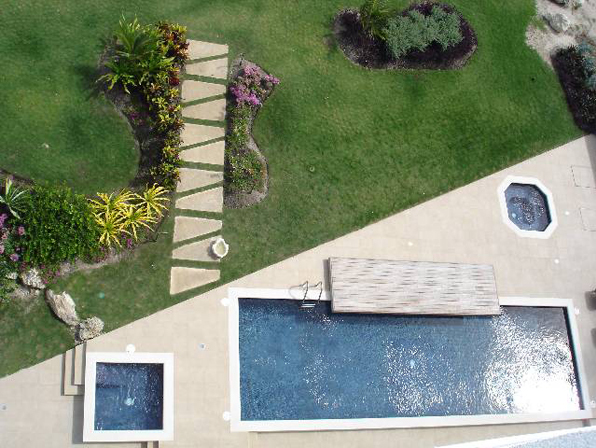 A main pool, jacuzzi and splash pool with beach lounges for your enjoyment and relaxations. Ocean One is an exclusive luxury beachfront boutique property of 21 units, which are available for Barbados holiday rentals. These vacation villas are self catering and are perfect for families and groups. However, the 2 bedroom rentals are also ideal for couples or small groups. These villas are very spacious so you will definitely NOT feel cramped. Copyright © Ocean One Barbados. All rights reserved.